Oil painting on cotton canvas with white painted sides, ready to hang. This is one of the amazing views across the Brecon Beacons National Park. A beautiful part of Wales. 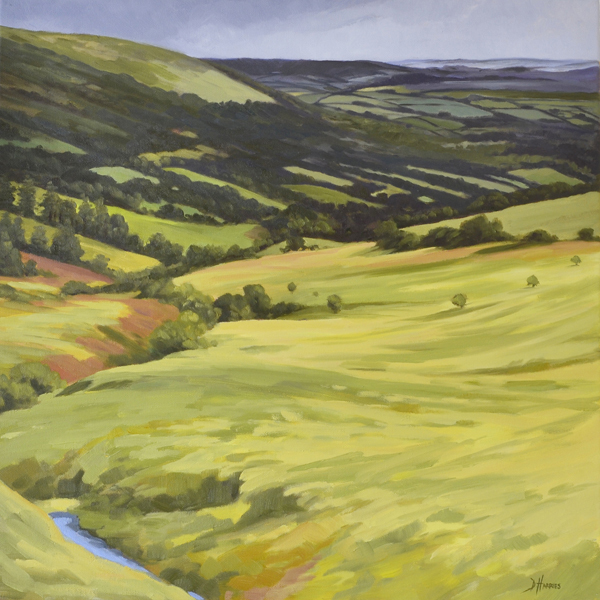 Currently on show at Ardent Gallery, Brecon, Wales. Please contact me for purchasing information.